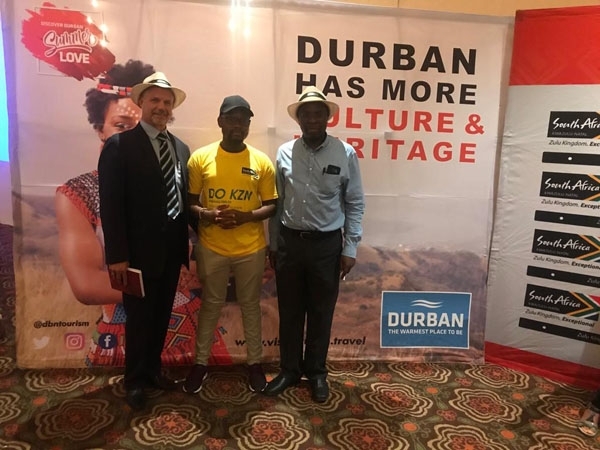 Durban KwaZulu Natal Tourism, Trade workshop session in Botswana held at Masa Square Hotel, Gaborone Botswana on the 2nd November 2018. 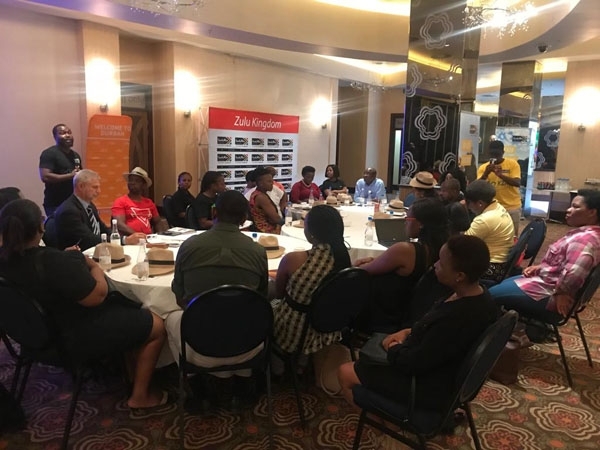 Here are pictures of some of our esteemed guests as they discuss the packaging of KwaZulu-Natal offerings at an affordable amount for Botswana citizens. 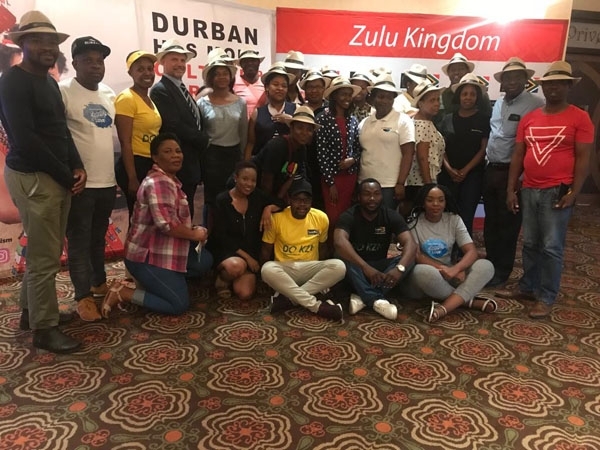 The workshop facilitated a discussion centered on establishing a complementary relationship between the Zulu Kingdom and Botswana travel agents and consultants. 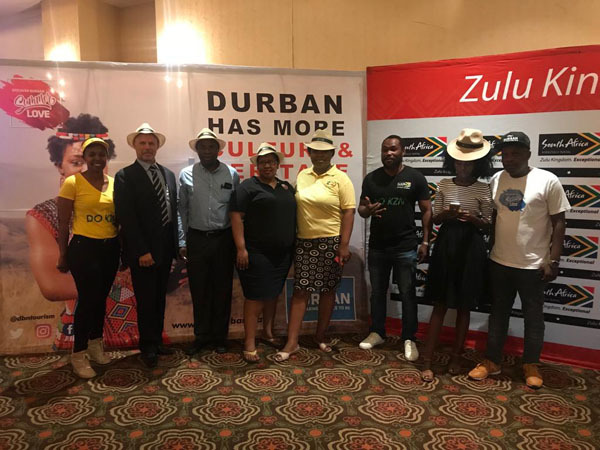 The objective was to better and sustain the alignment of the tourism sector in both KZN and Botswana.